This is an interesting asteroid I stumbled upon on 7/23/17. It was moving about 2x faster than all of the other main belt rocks in the field an has a current NEO score of 32. Needs follow up. Was able to recover this on 7/26/17. 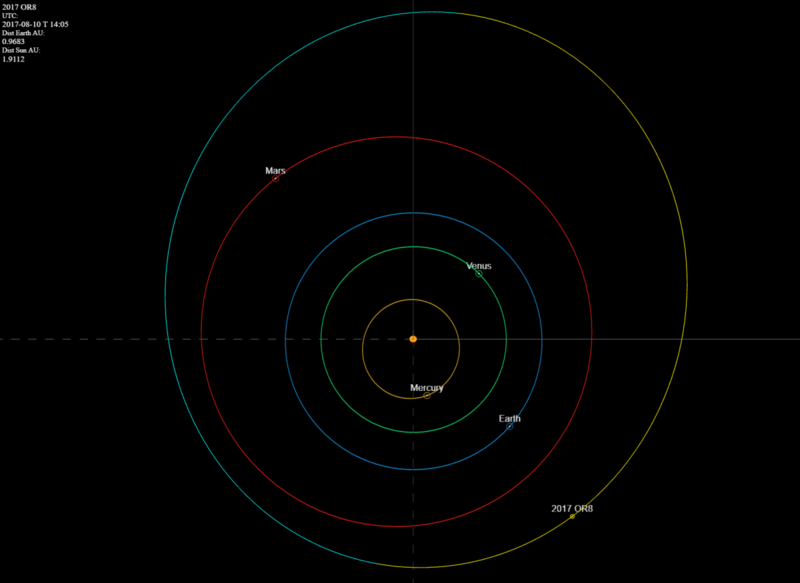 It is looking like a possible mars-crosser asteroid. Thanks to follow up by Randy Flynn from W34 Squirrel Valley Observatory it is now looking like an inner main belt rock.